The sound score for Croesi Traeth is made up of many elements. 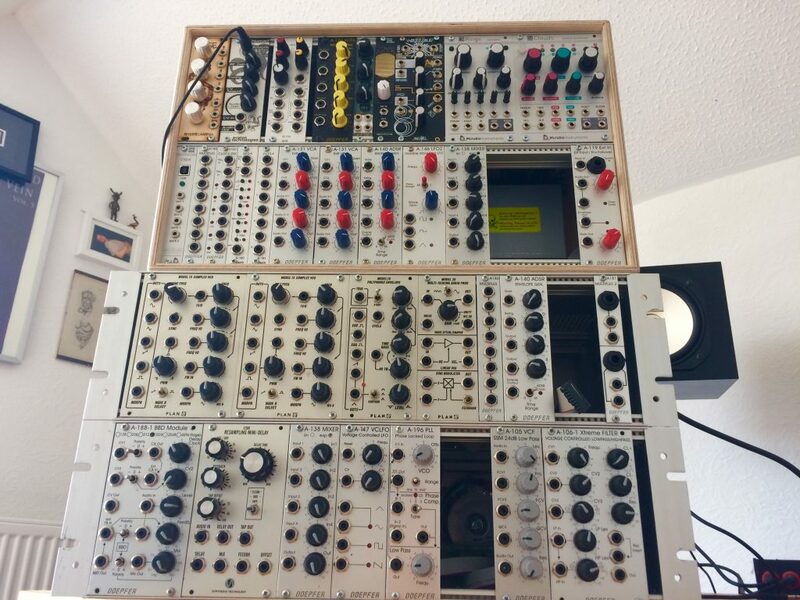 Modular synthesis, BBC Sound archive samples, Original Composition, Field Recordings and Voice Overs. I was tasked with creating over an hours worth of sound score and narrative that would be played back to an audience of over 100 people wearing wireless headphones. 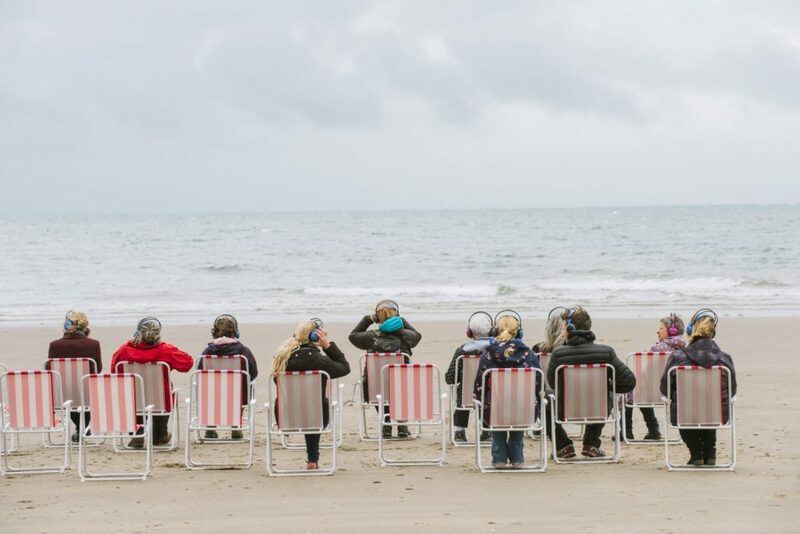 Croesi Traeth is a site specific theatre piece that took place in Harlech during the summer of 2017. Margaret Morris was a dancer and she came to Harlech in 1919 to hold a summer school. 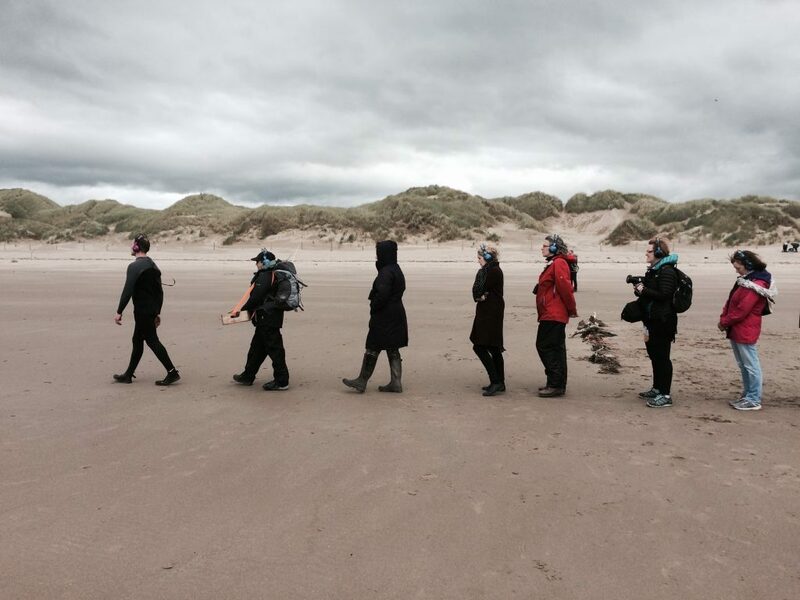 Others join her in the beach-dream, amongst them film director Roman Polanski, who shot Macbeth on Black Rock sands; Meibion Glyndŵr’s incendiaries; the archangel Michael and other flying objects; and Ellis Wynne, the sleeping poet himself.